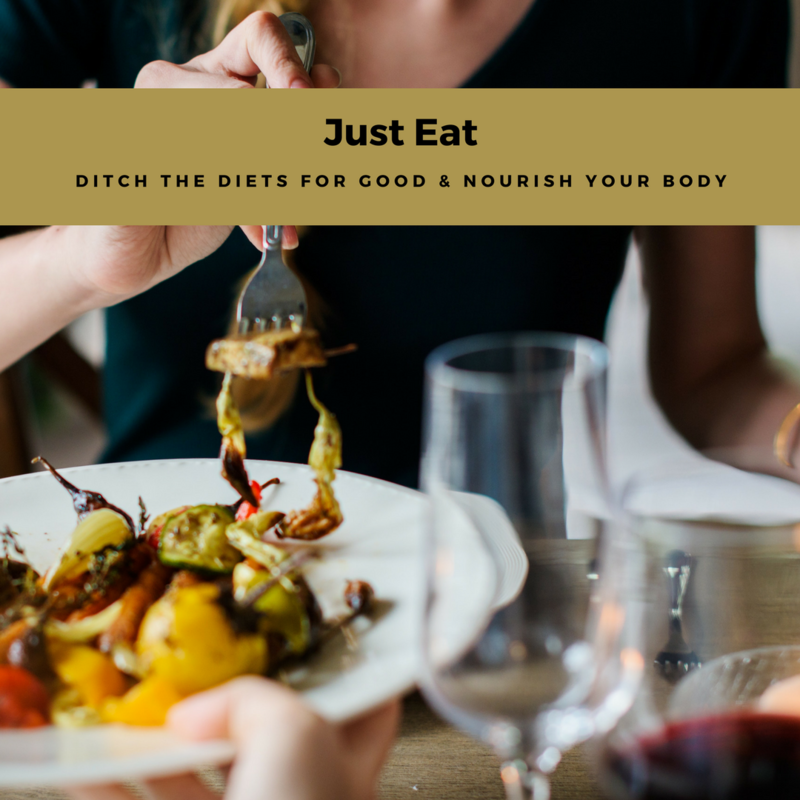 Our “Just Eat” guide is NOT another fad diet, nor will it give you a step by step plan of how to cut your calories, count your macros and lose a stone in a week! 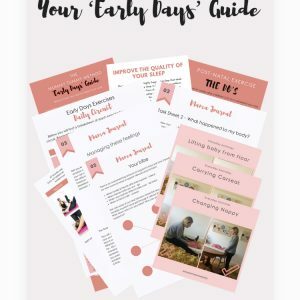 Our guide is for women who want to be healthy, who love food and agree that it is something to be talked over, shopped for, cooked and enjoyed. *Nourish your body with foods that are actually enjoyable and don’t require a Michelin Star chef to make. *Gain inspiration for meal ideas including lunch, snacks, dinner and meals on the go.